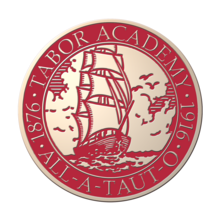 Grit 'N Wit is coming to Tabor Academy on Monday, September 4th! This is the first obstacle course where brain meets brawn! 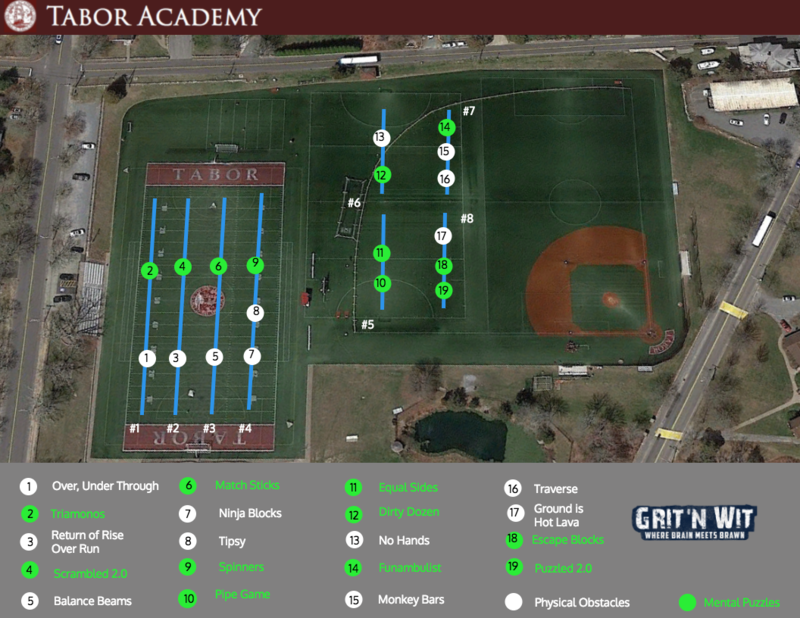 You and your teammates will be working together to take on 16 physical obstacles and mental challenges throughout Tabor Academy's campus! This event is designed to be fun so teams can go as fast or as slow as they want. If a physical challenge seems too daunting, feel free to go around it. For those teams that are looking to compete, we will be keeping track of time and awarding medals to the winning teams! Parents/guardians will need to complete registration and sign the waiver on behalf of their son or daughter. Looking forward to seeing everyone on September 4th! Feel free to email James at james@gritnwit.com with any questions.